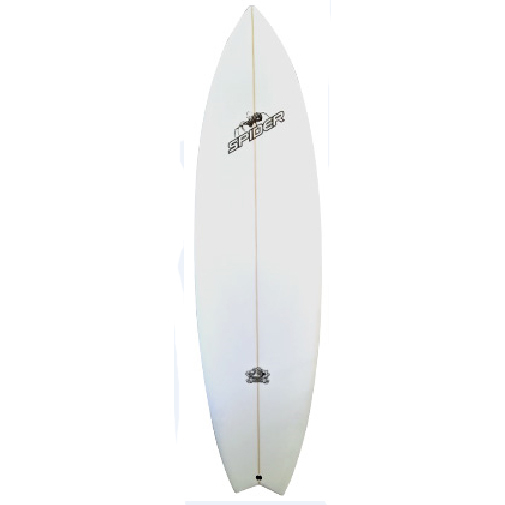 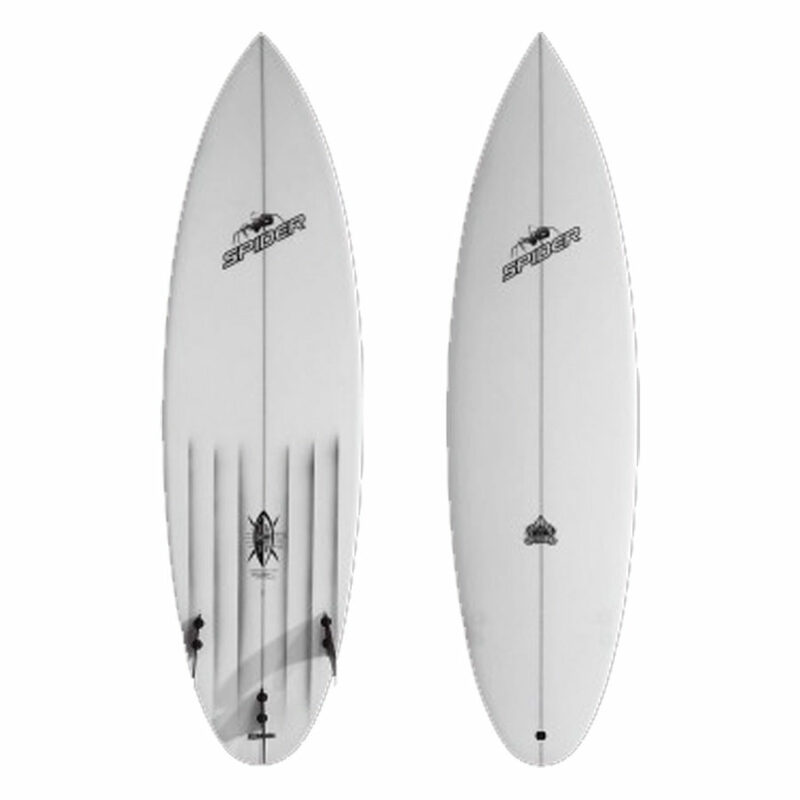 As a Big Wave Core Surf Shop we are proud to be holding a wide selection of new and used big wave surfboards. 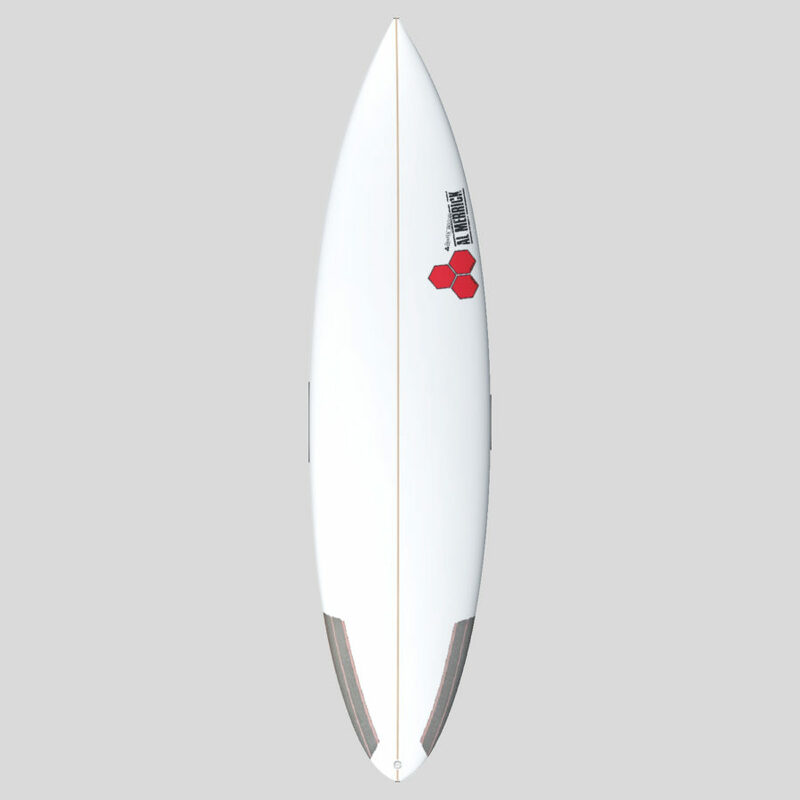 We furthermore stock high-performance shortboards shaped by legendary and mostly local shapers apart from some hand selected international brands. 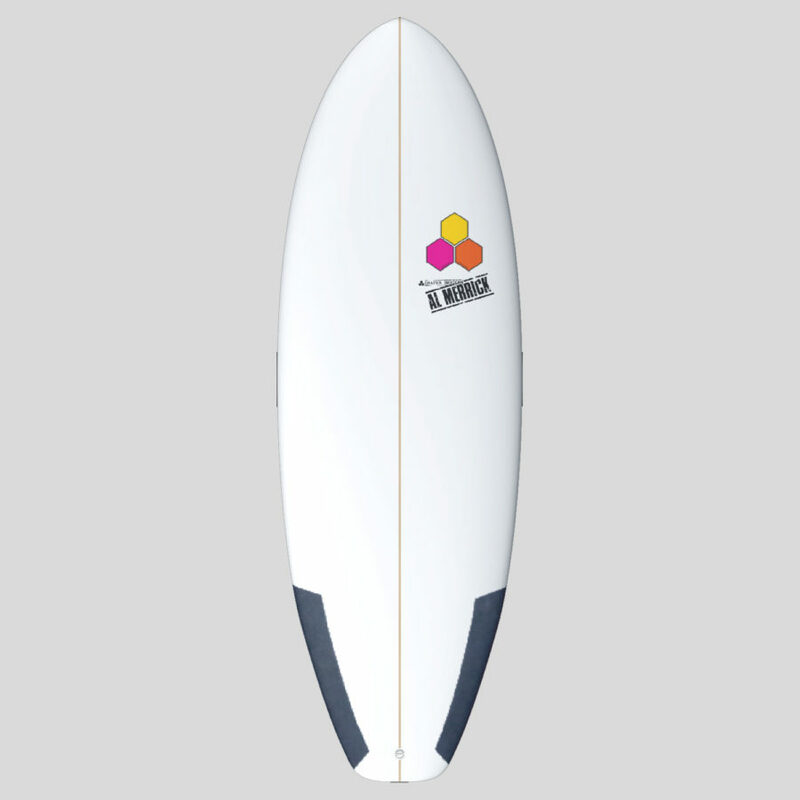 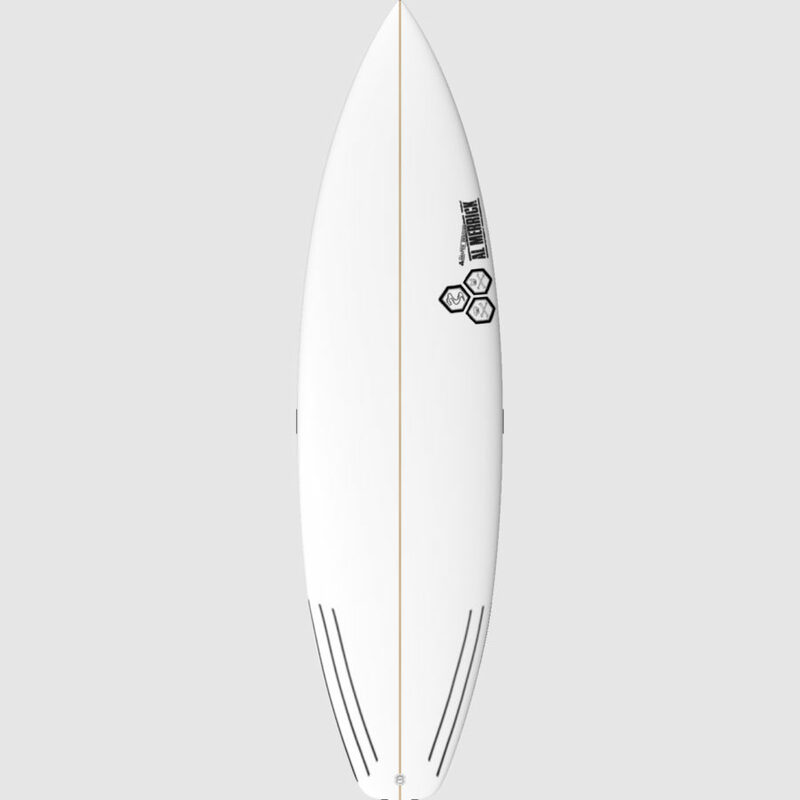 Likewise we offer a beautiful range of Longboards, Minimals and Single-Fins.